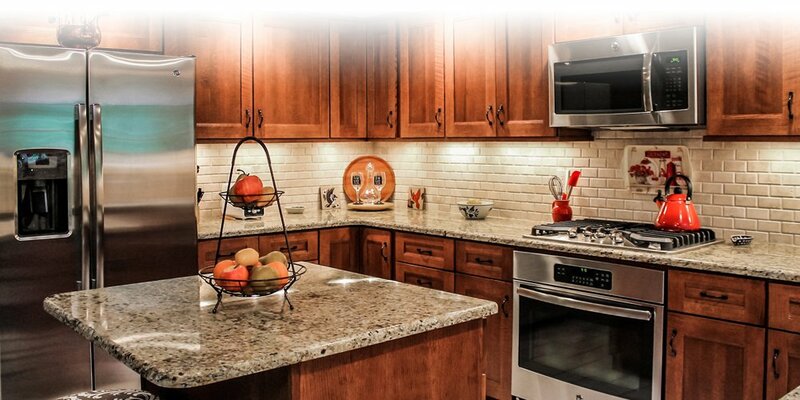 Elite Stone & Marble offers countertops and products servicing residential and commercial kitchens and bathrooms throughout the St. Louis Metropolitan Area. We offer a variety of countertop materials and colors to match any kitchen or bath and can accommodate custom projects as well. With professional installation and a 1-year installation warranty, Elite Stone & Marble provides high-quality products at competitive prices, ensuring that you are completely satisfied with your countertop project. For each project we complete, we follow a simple process. First, we recommend you schedule a free consultation with a member of our team. During this consultation, we will address any questions you may have and help you begin planning your remodeling project. Following your consultation, you will place an order for the products needed for installation. After placing an order, an authorized representative from Elite Stone & Marble will contact you to schedule an appointment. Actual square footage will be measured at template and adjustments from the quote will be charged or credited at that time. Once template is complete, Elite Stone & Marble will start the fabrication process, which can take a few weeks to complete. When the countertops are ready, we will call to schedule an installation date that works best for you. 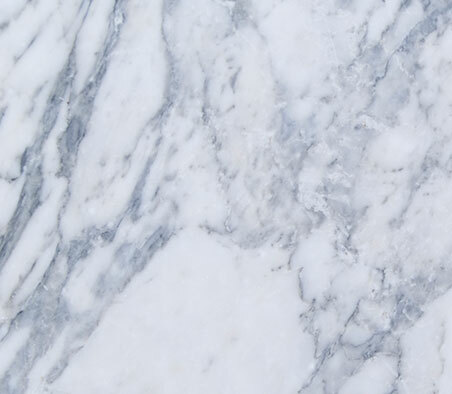 From Granite and Marble to Solid Surface and Laminate, Elite Stone & Marble has the countertop to suit your kitchen or bathroom needs from a variety of reputable brands in the industry. Our countertops are made from quality materials to ensure durability and beauty and your complete satisfaction. For more information on our countertops, and to see what type is right for your space, click on any of the links below. If you’re ready to begin your next project, give us a call here at Elite Stone & Marble at 636-720-0491 or schedule a free consultation. 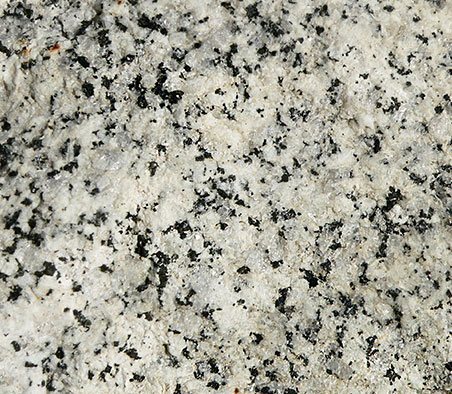 Granite has a natural beauty that is unsurpassed by any man-made material. Initially mined and then cut into custom slabs, Granite countertops offer complete durability. 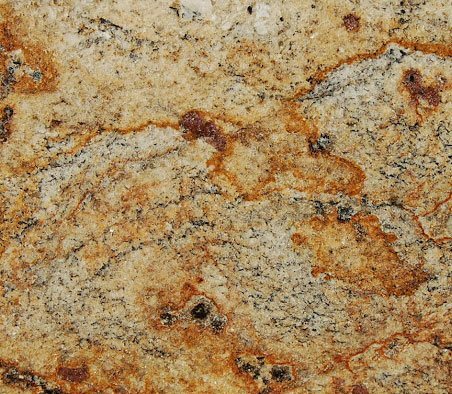 Plus, with unique patterns in a range of light to dark coloring, our custom granite countertops are sure to fit the decor of your home or bath. As a scratch and stain resistant surface, Quartz countertops are a high-quality material that Elite Stone & Marble is proud to offer. 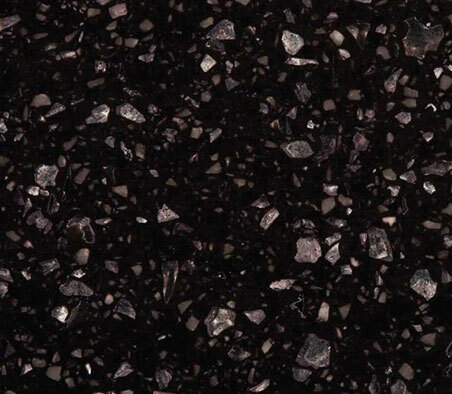 In addition to its bacteria and heat resistance, Quartz comes in uniform patterns and colors, ensuring your complete home design satisfaction. 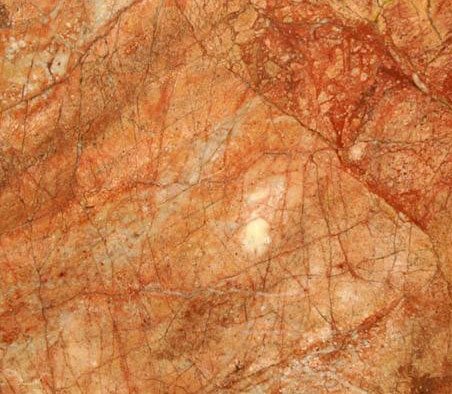 With unique veining and coloring, Marble countertops add sophistication to any home or bathroom. Naturally built for extreme durability, Marble will not break, crack or scratch. Elite Stone & Marble hand-picks each slab prior to offering it to St. Louis customers in order to ensure quality. Both cost effective and efficient turnaround time, our remnant countertops are comprised of either Granite, Quartz or Marble from previously cut slabs or leftover material from other installs. 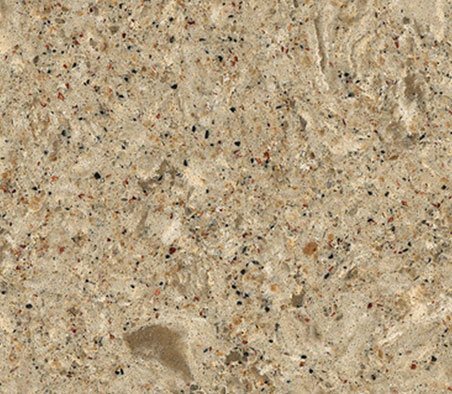 Remnant countertops are ideal for bathroom remodels and are available in a wide variety of colors and finishes. Offering extreme design flexibility and easy maintenance, Solid Surface Countertops are ideal for any bathroom or kitchen remodel. Made of acrylic resin, Solid Surface provides a seamless look with numerous finishing options to enhance the aesthetic appeal of the room. Our custom designed and built countertops are guaranteed to add value and personal style to your kitchen or bathroom. Elite Stone & Marble will work with you to determine your ideal countertop material, finishing application and edging to fit your homes décor.